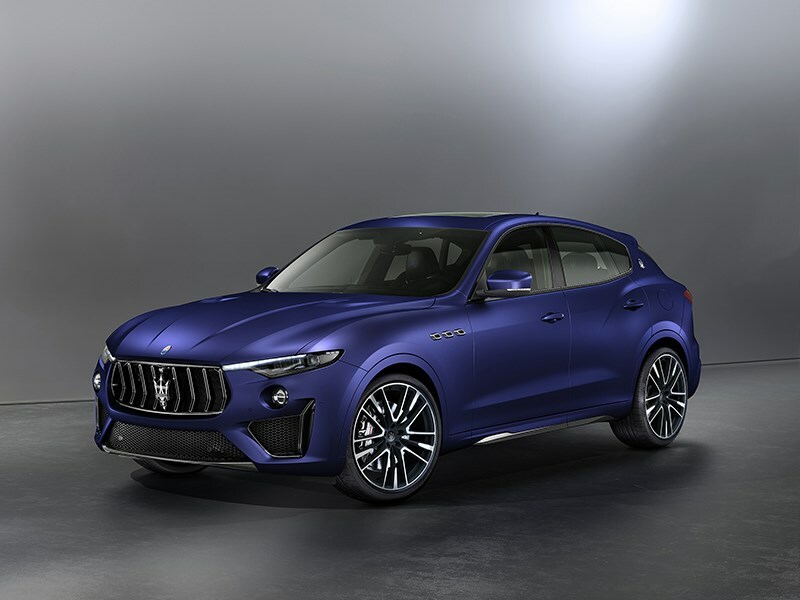 Just as Ray Allen was a star on the court, the world debut of his Maserati Levante GTS ONE OF ONE is sure to be the star of the 2019 New York International Auto Show. 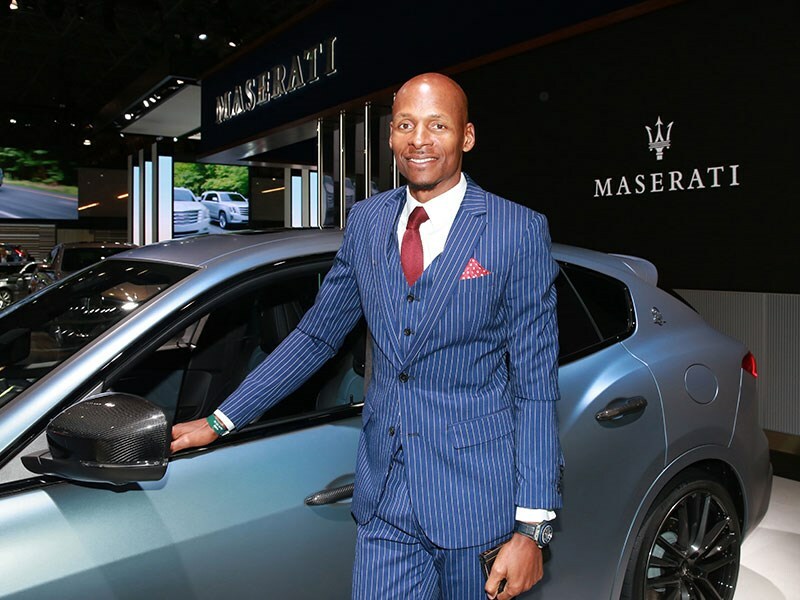 This latest creation of Maserati’s ONE OF ONE customization program is entirely personalized for the two-time NBA Champion and Naismith Memorial Basketball Hall of Fame inductee. 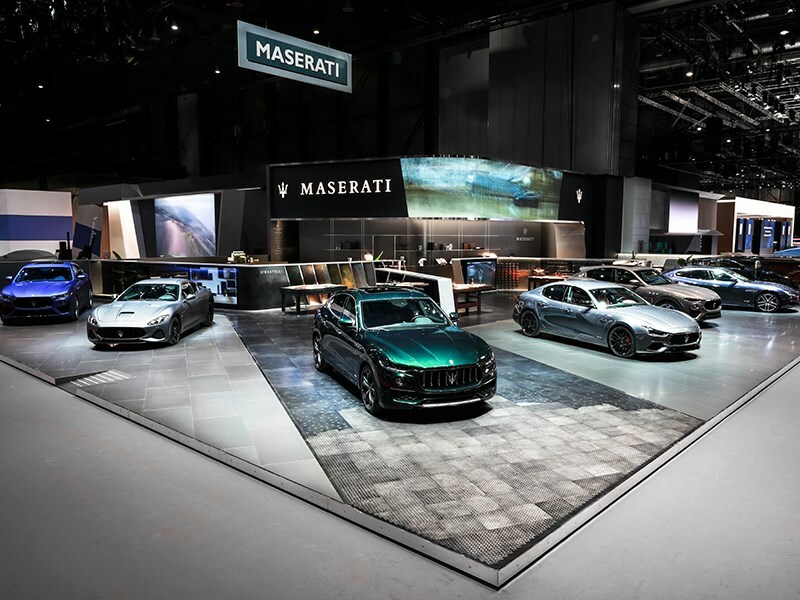 Europe's biggest Show of the year gets under way and Maserati presents a Maserati Levante ONE OF ONE giving a foretaste of the future customization programme. 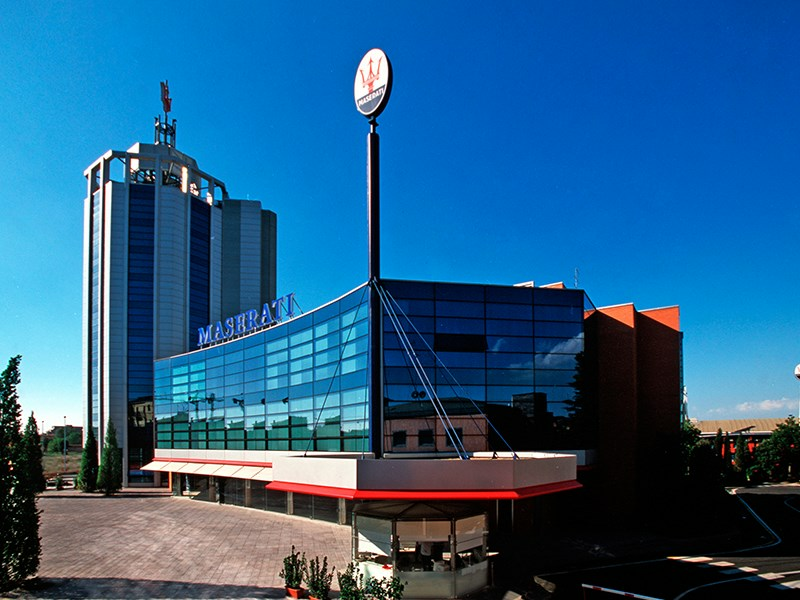 It has been customized to fit the profile of Allegra Antinori, Vice President of Italian wine producer Marchesi Antinori. 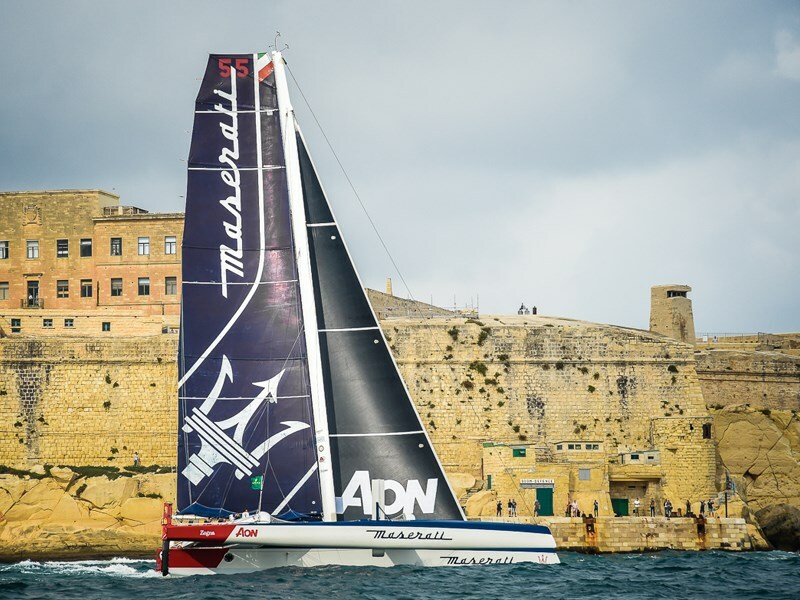 At 20.49 00” on Tuesday February 19th local time (00.49 00” on Wednesday February 20th UTC) Maserati Multi 70 was the first to cross the finish line of the 11th edition of the RORC Caribbean 600, organized by the Royal Ocean Racing Club, winning Line Honours Multihulls and setting the new race record. 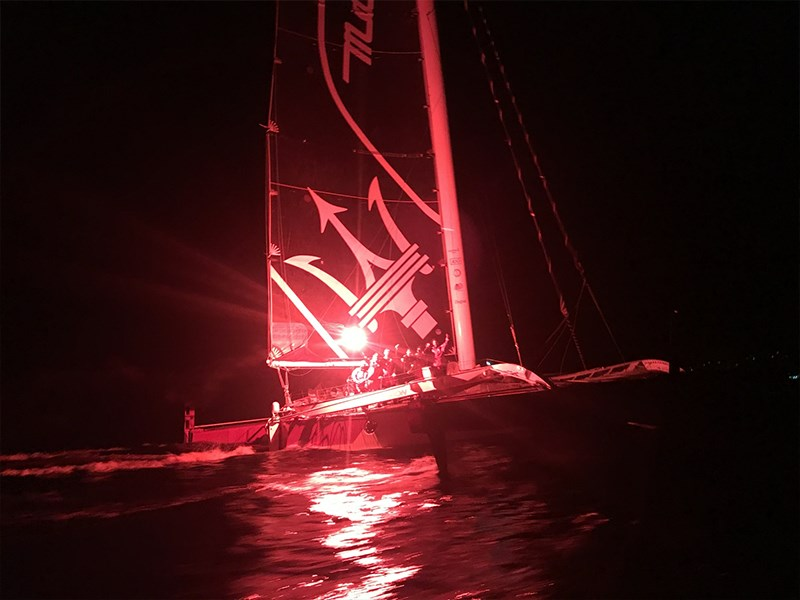 After racing neck and neck with American MOD 70 Argo for the last 30 miles, Maserati Multi 70 finished the race with an elapsed time of 1 day, 6 hours, 49 minutes and 0 seconds. 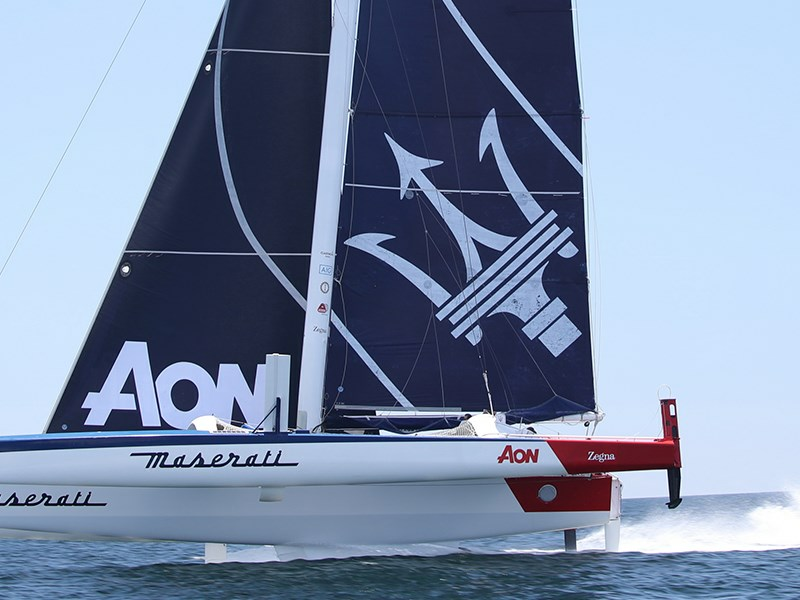 Argo crossed the finish line at 20.56 04” local time, 7 minutes after Maserati Multi 70. 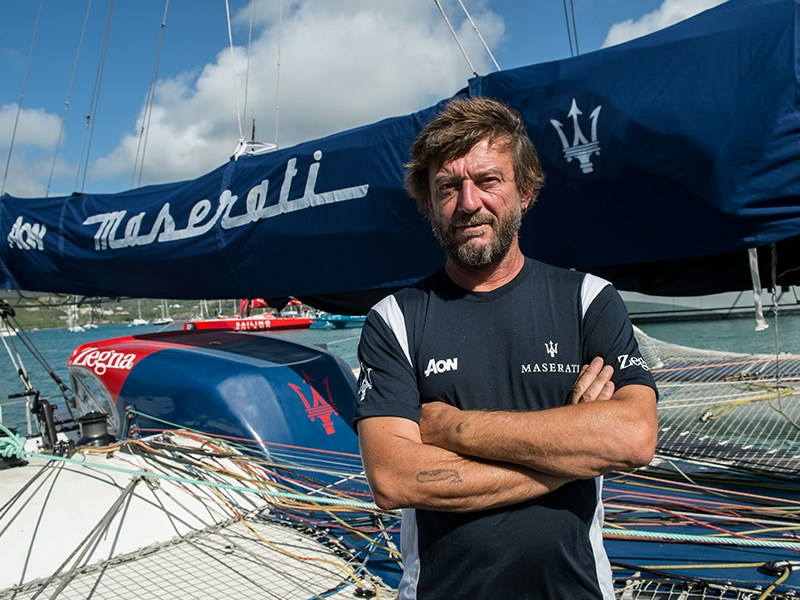 Giovanni Soldini and Maserati Multi 70 set off for the 11th edition of the RORC Caribbean 600, organized by the Royal Ocean Racing Club, today at 14.00 local time (18.00 UTC and 19.00 Italian time). 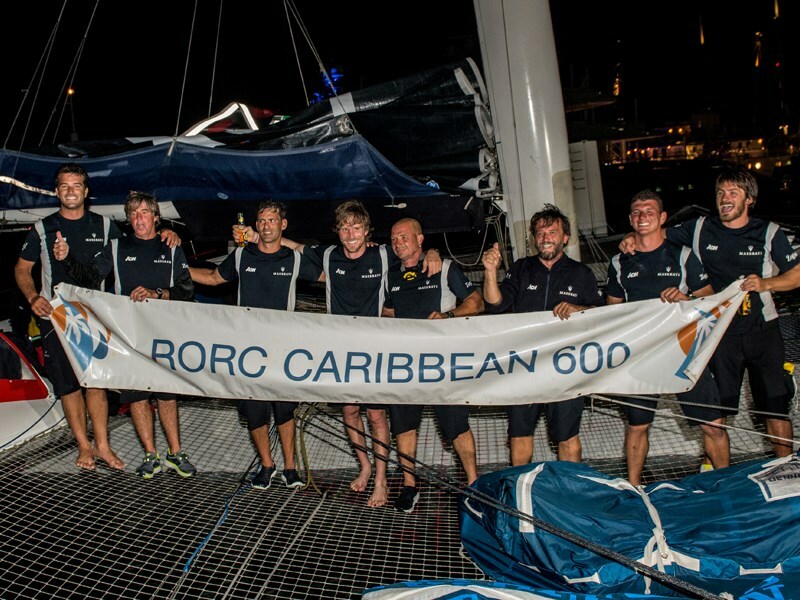 The race has brought more than 700 sailors from all around the world aboard 78 boats from over 20 nations to compete on a 600-mile course around 11 islands in the Lesser Antilles, in the Caribbean. 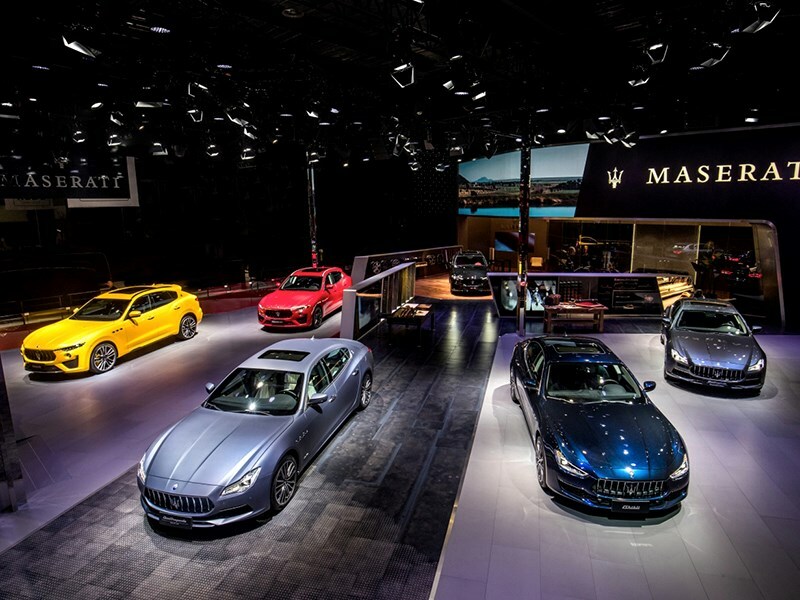 Today, at its offices in Via Ciro Menotti, Modena, Harald J. Wester, CEO of Maserati S.p.A., met with Palma Costi, Emilia-Romagna Regional Government Councillor for Productive Activities, and the Mayor of Modena, Gian Carlo Muzzarelli. Meetings were also held with union representatives during the afternoon. 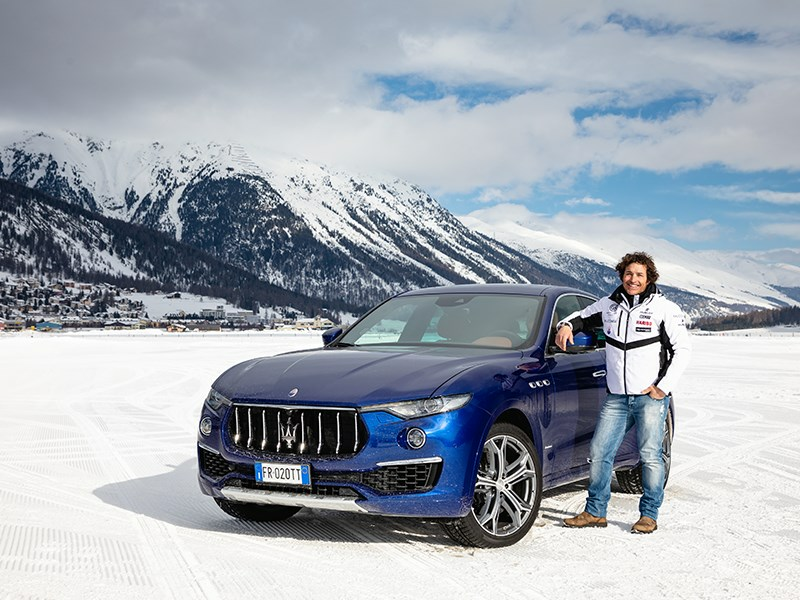 Maserati Winter Experience 2019 off to a spectacular start with the "Snow Polo World Cup St. Moritz"
Maserati's exclusivity means that every one of its models can achieve heights that are beyond superlative. 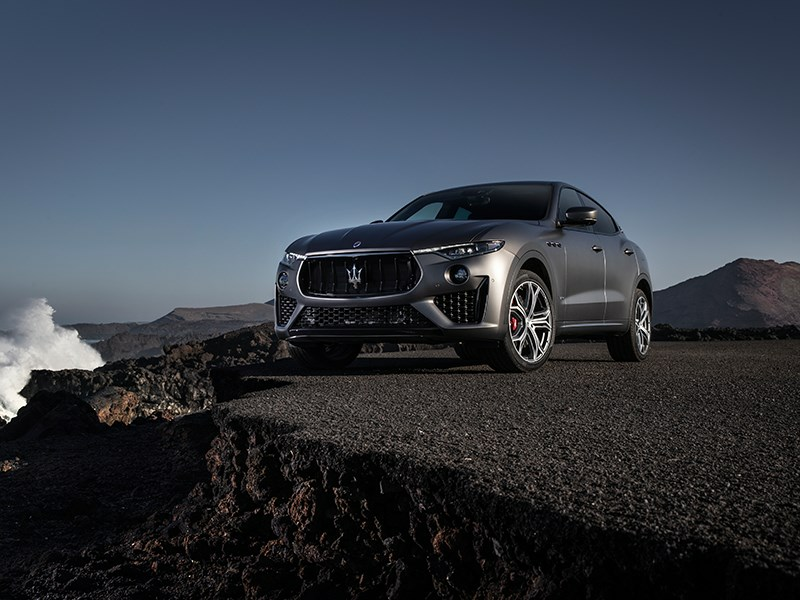 Now, Maserati presents a limited edition of its SUV: the new Levante Vulcano, produced in a series of just 150 units for the European and Asian markets.